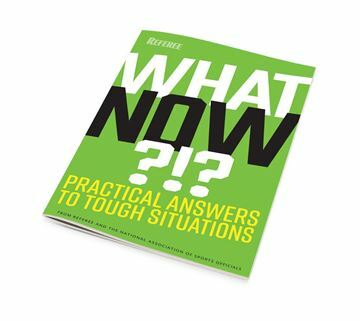 Guide to assist new officials succeed in their first year. 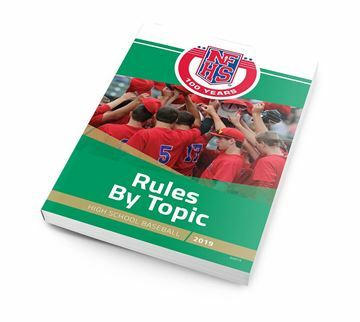 The first year is the most critical for all sports officials. 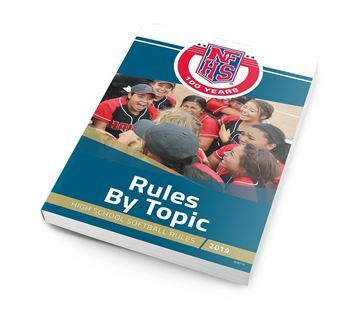 This guide is perfect for anyone thinking about becoming an official, rookies on your crew or as part of the welcome packet for new members of your local officials association.